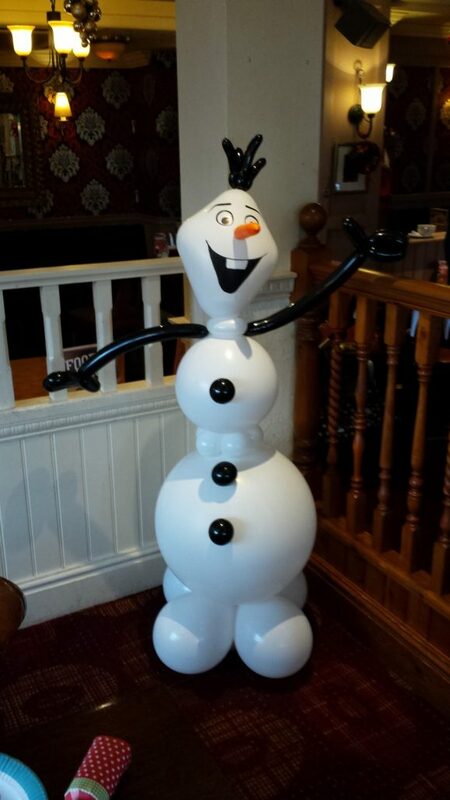 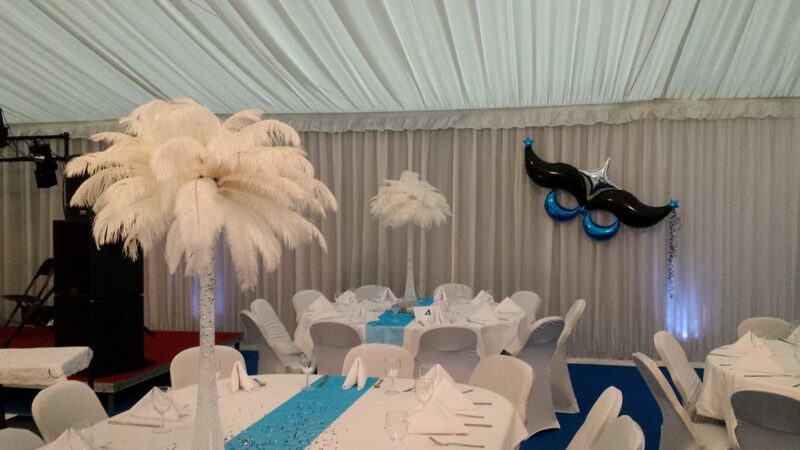 Movie Parties; Casino Nights; Hawaiian Beach Parties; Black Tie and Diamonds; Nautical; Superheroes; Disney …. 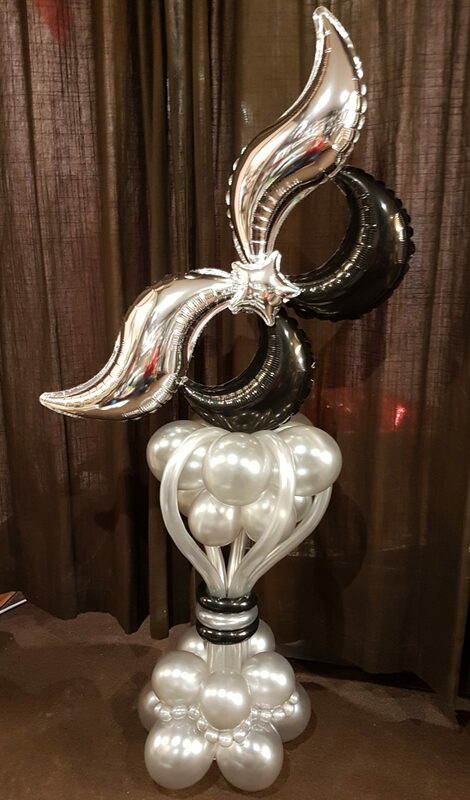 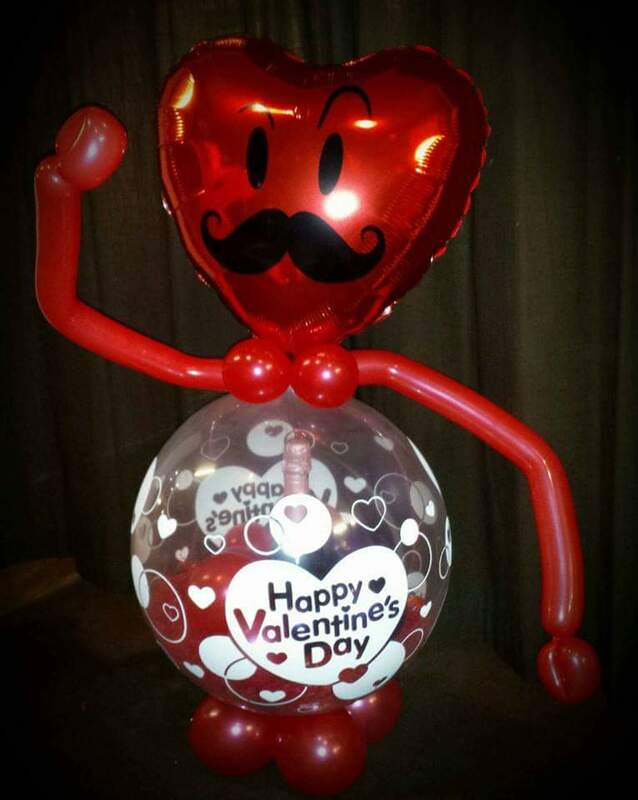 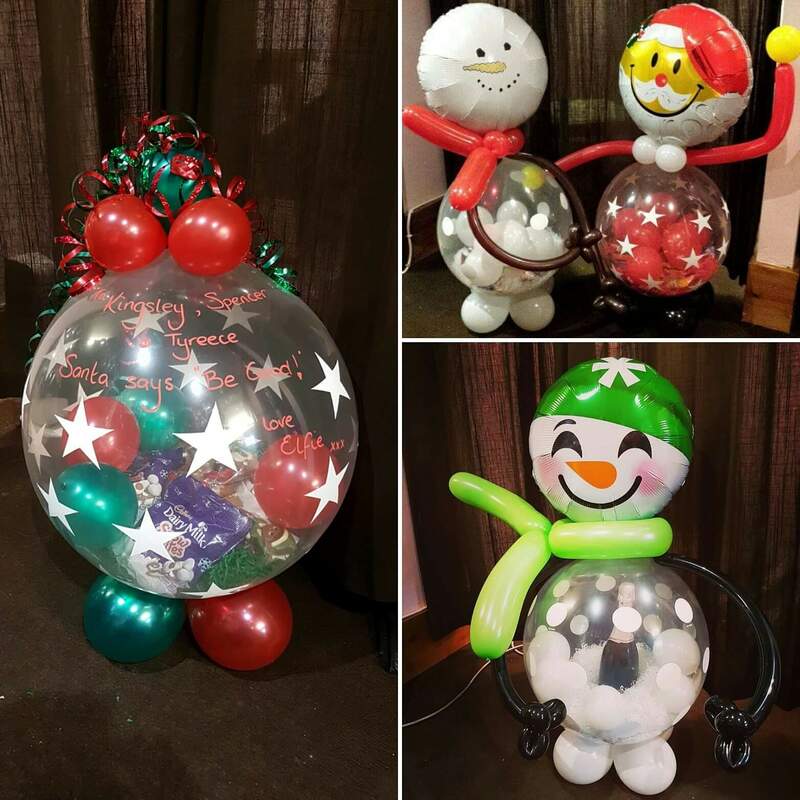 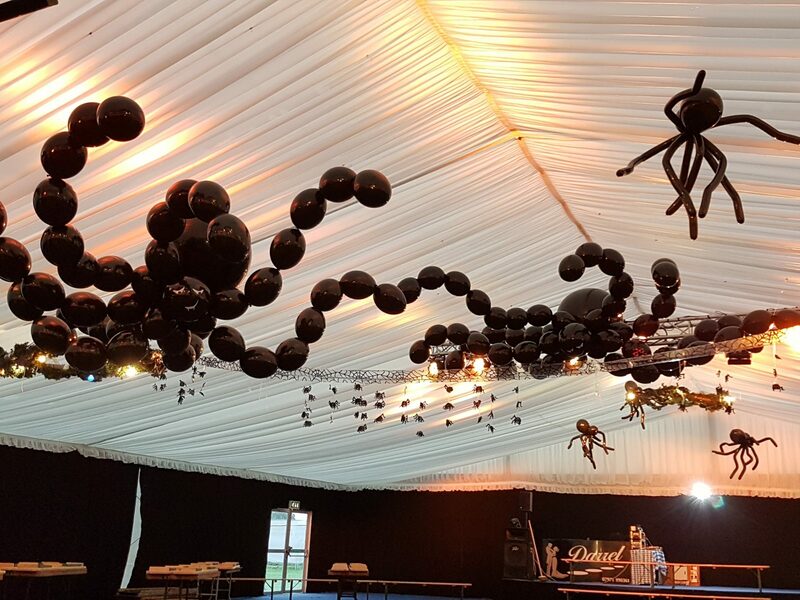 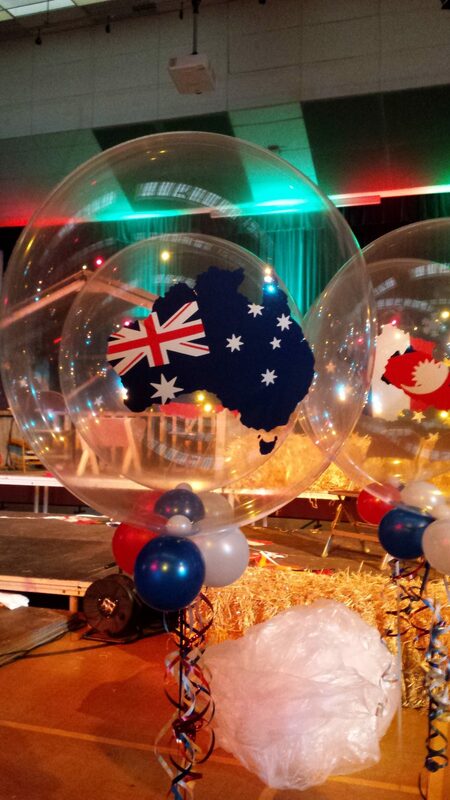 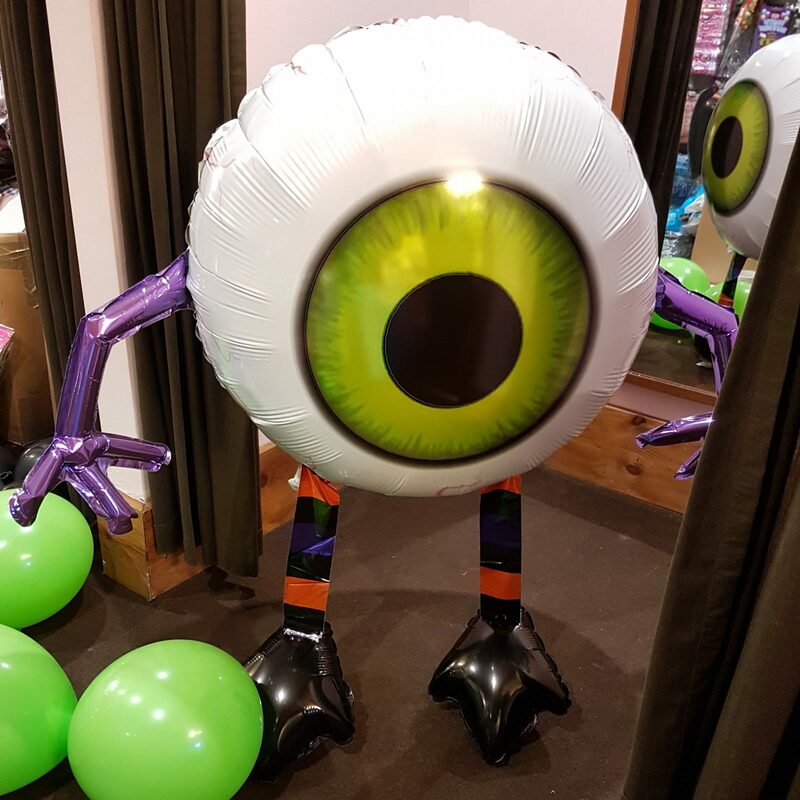 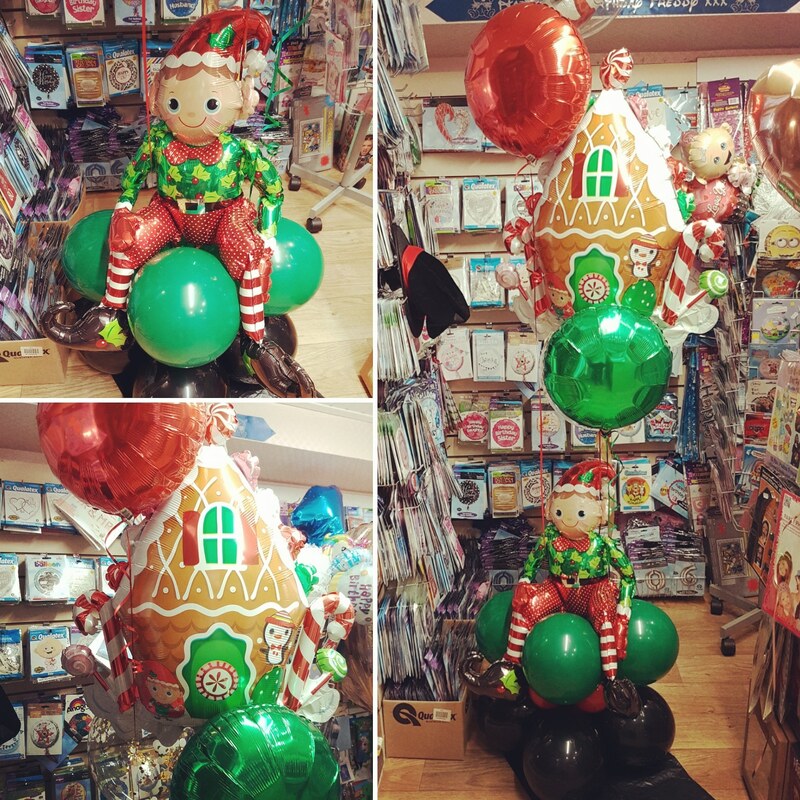 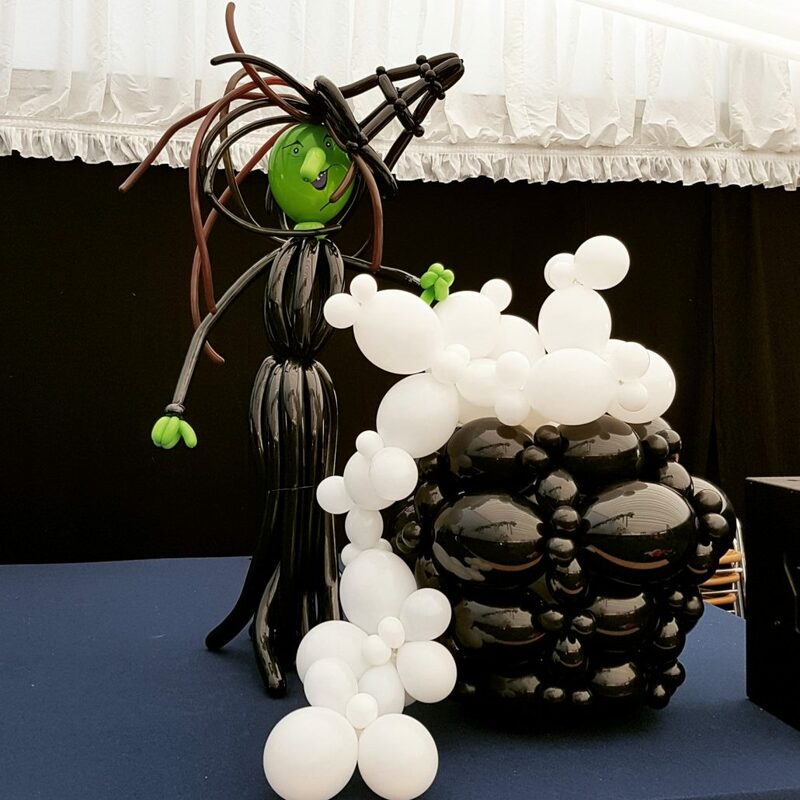 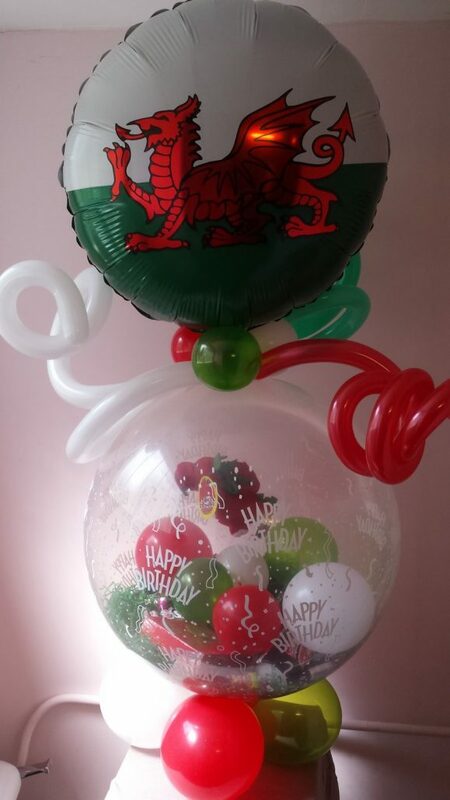 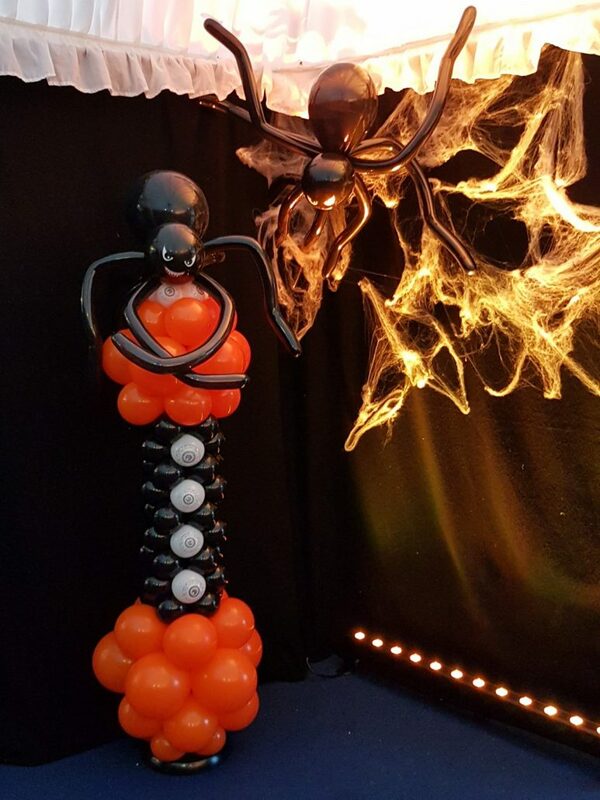 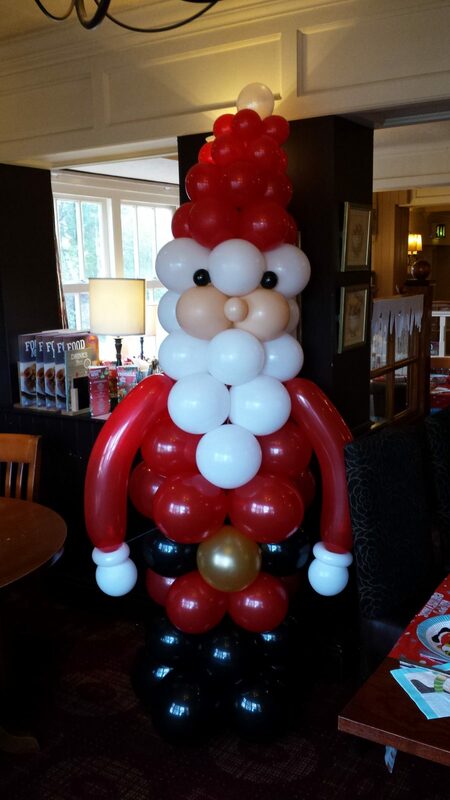 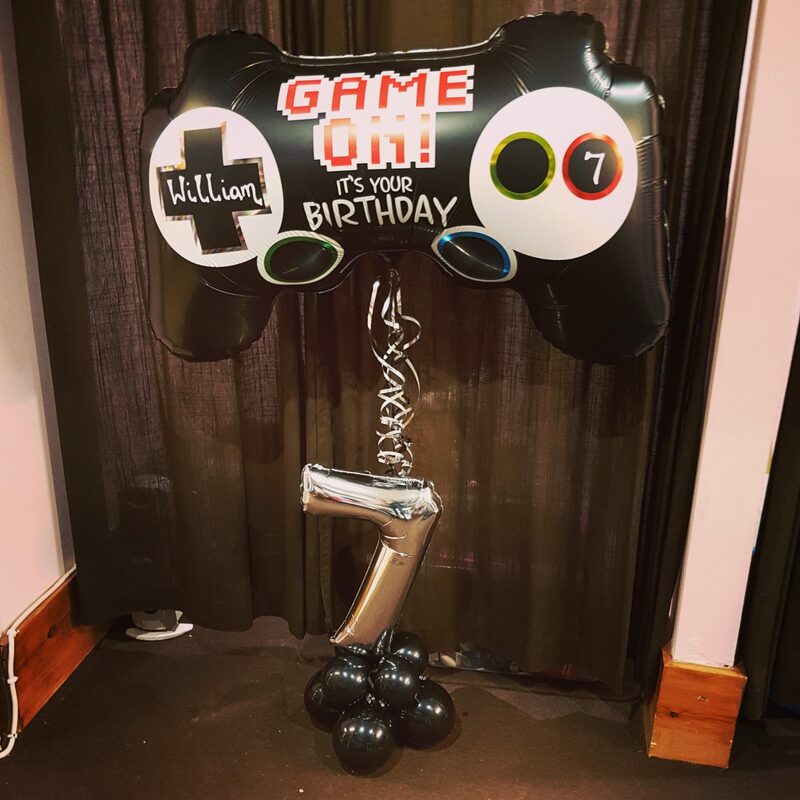 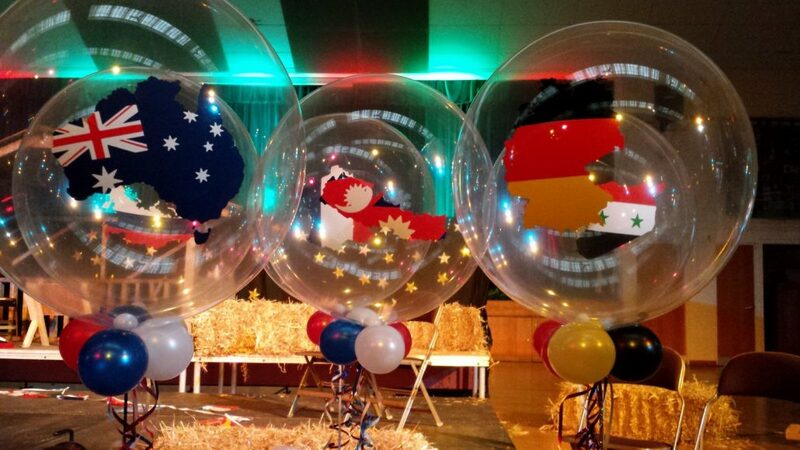 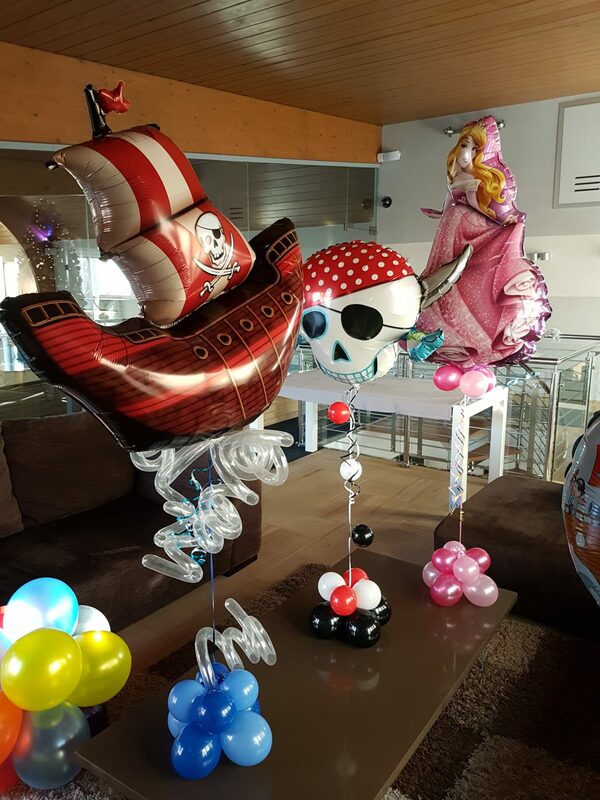 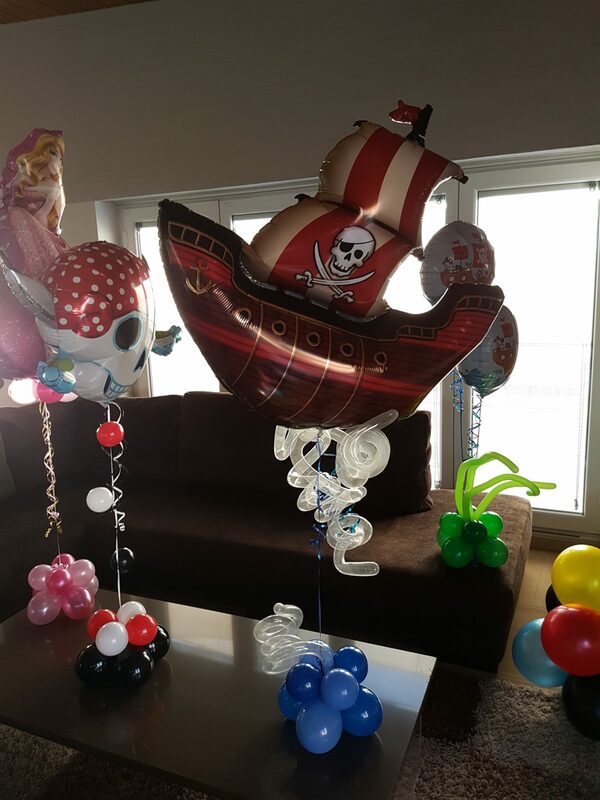 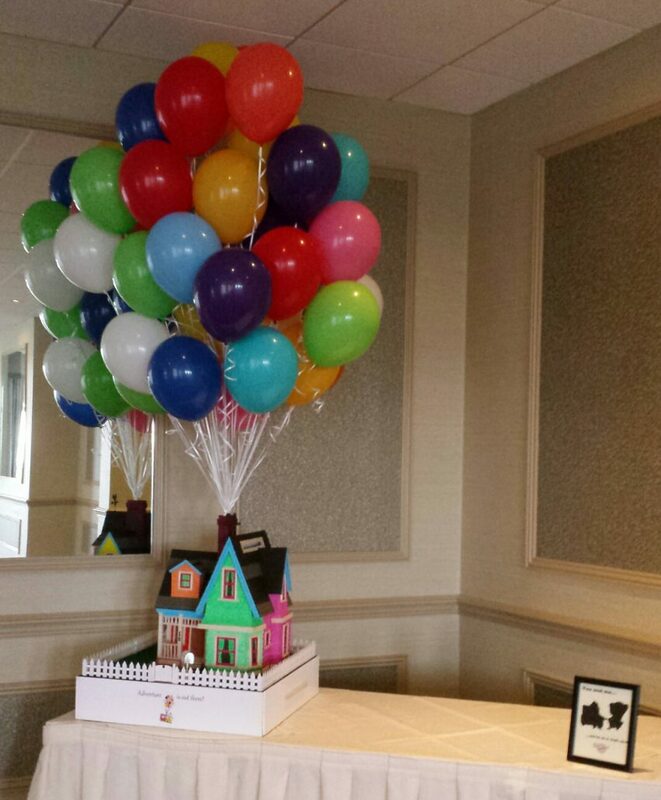 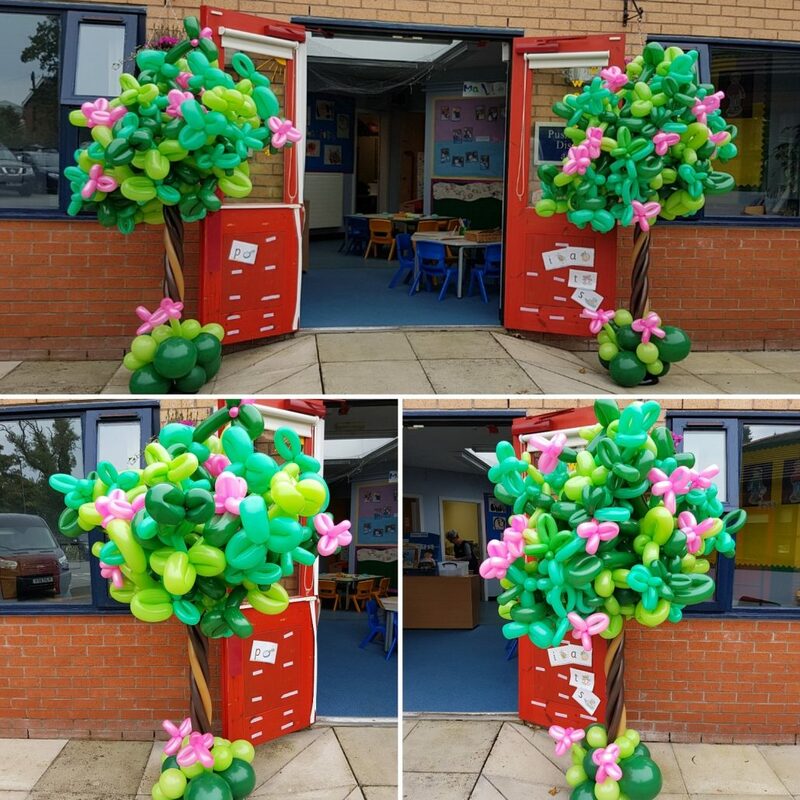 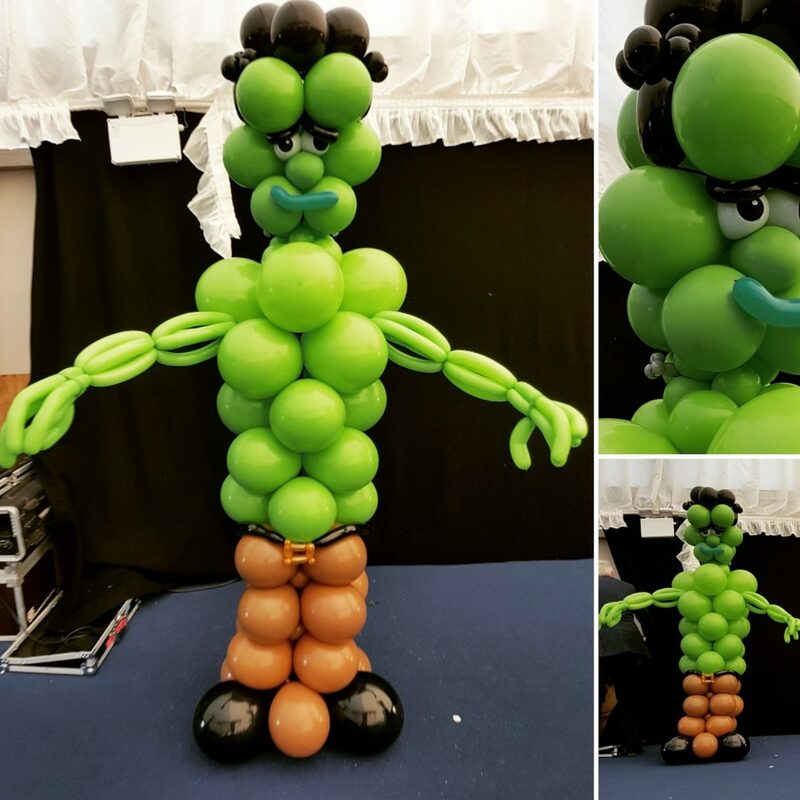 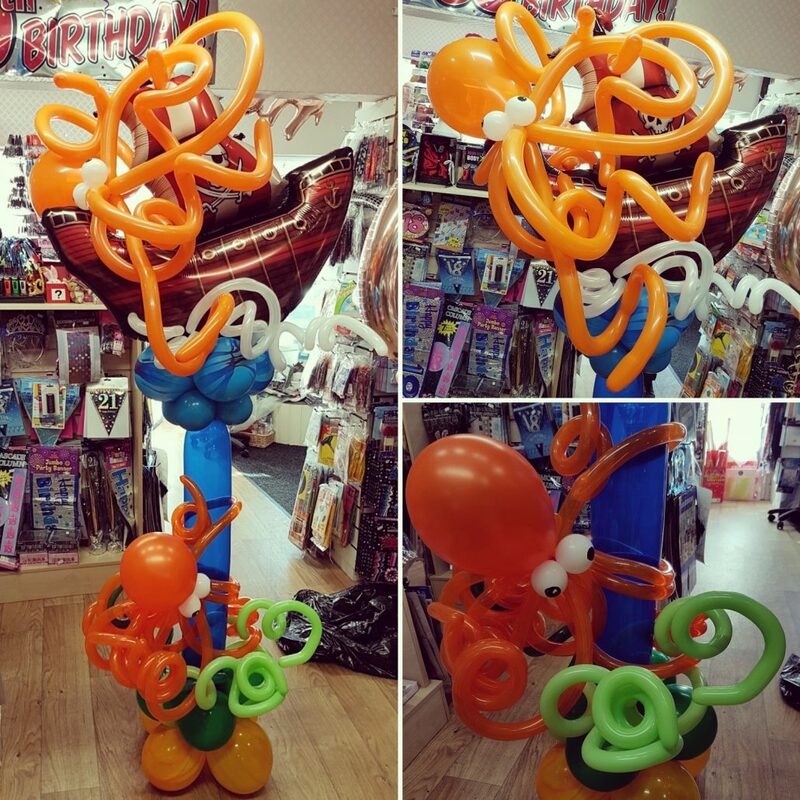 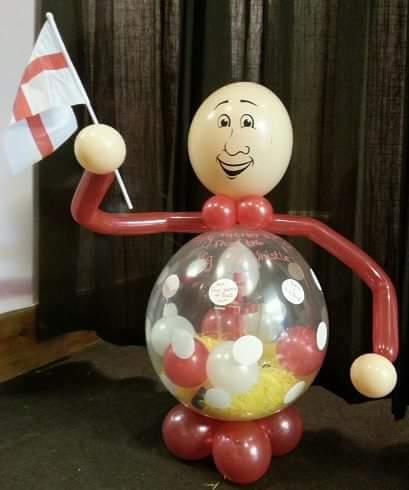 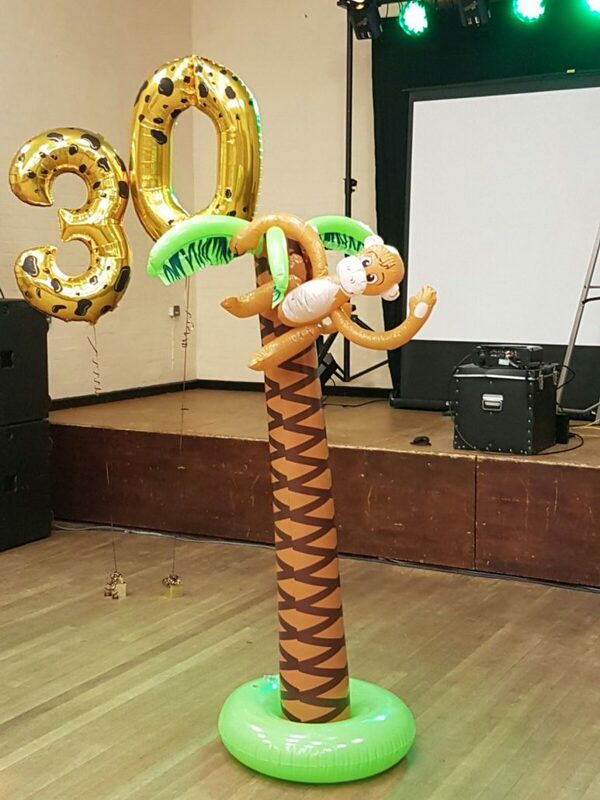 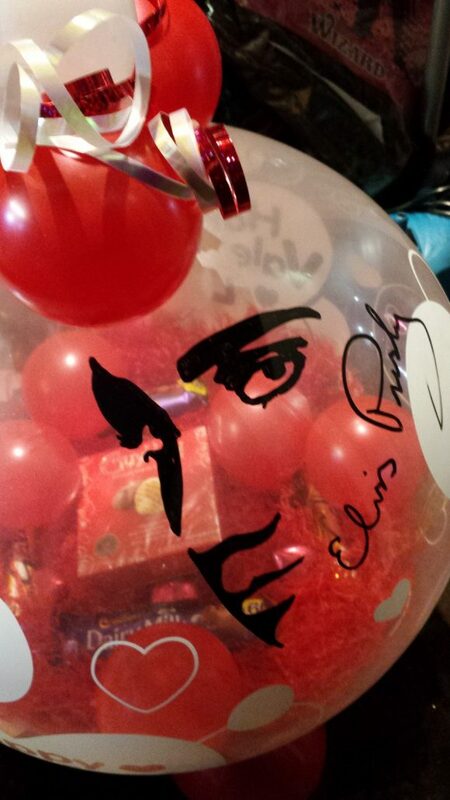 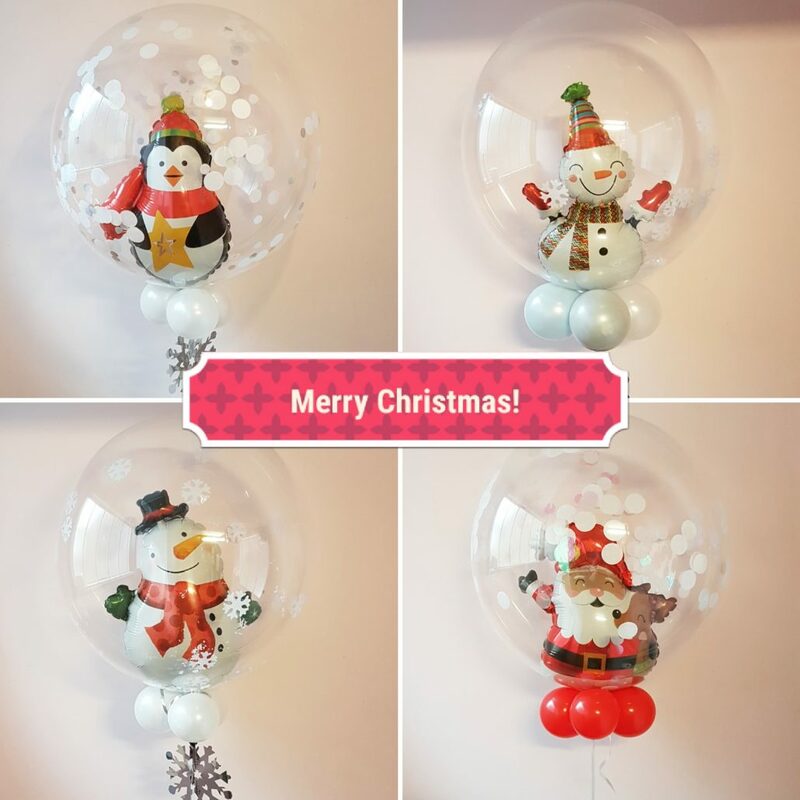 the list of possibilities is endless when it comes to party themes and the joy of balloon décor is that we can print and create displays to compliment anything. 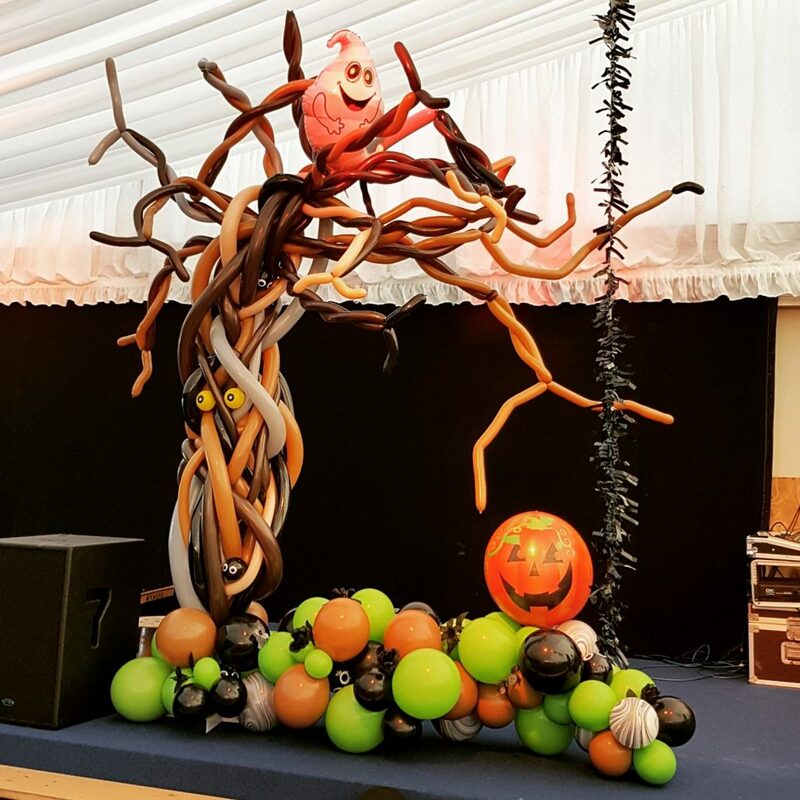 We can then get in props, decorations, and cutouts to complete the look you want. 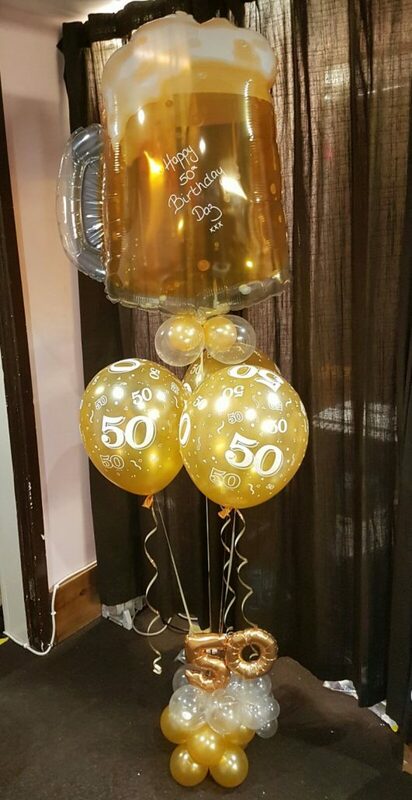 Got an idea? 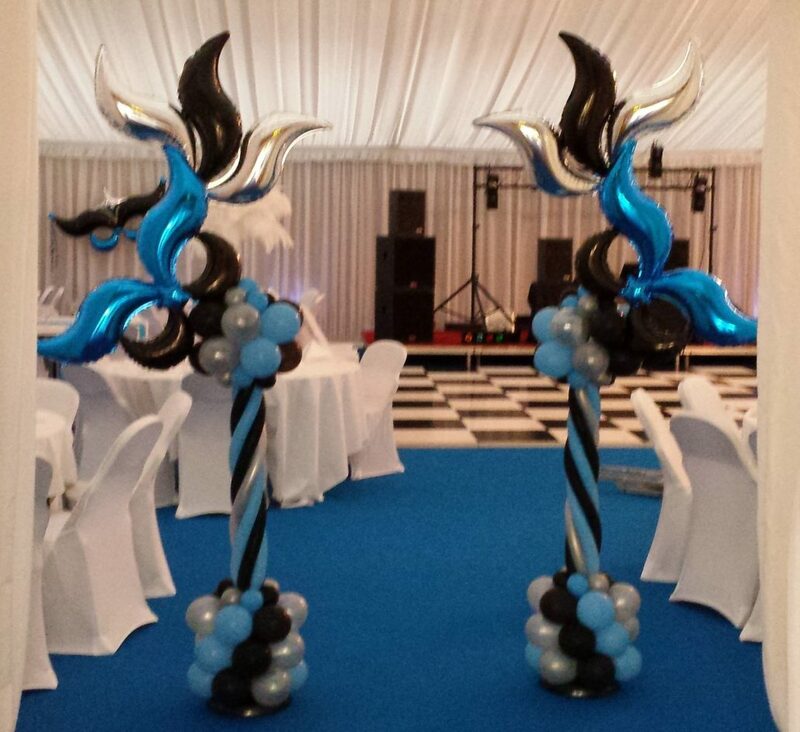 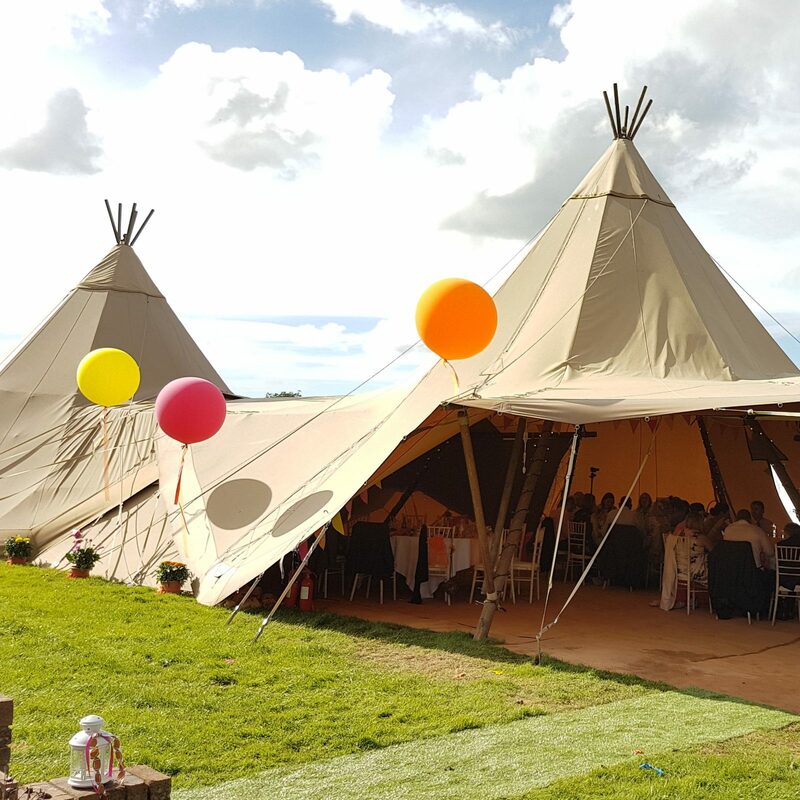 Just ask and our team of designers will create the extra special touches to make your event unforgettable.